Now this was different! A KBS Drama Special (available to watch at THIS LINK on Viki), called simply Hair Day (2015) which I wanted to watch it as soon as I saw who the main actor was: Choi Tae Hwan, who totally bowled me over in Ballerino (2014) one of my few A+ shows. You might also remember him playing the vet in Imaginary Cat (2016), a smaller role. He makes an impression in everything I've seen him in; he's a natural. I want to see him grab a lead role in a long drama -- he is a phenomenal actor, and very brave. He stretches himself to the limit, as in this unique one episode special drama. The Story: In Hair Day he plays a young man named In Beom who is suffering from bad hair loss already in his 20's and he blames his hair loss on the fact that he can't land the job that he keeps interviewing for; at each rung up the interview ladder he keeps failing to clinch it. One day when his girlfriend Bwong Hwa Won (Ha Eun Seol) is trying to break up with him suddenly lots of money seems to fall from the sky! They both grab all the bills they can find and he is desperate to raise more so he can pay for a hair transplant operation that costs $3000; he still has a ways to go after collecting the money from the sky. He tries to persuade his now ex-girlfriend to lend him her share that she picked up off the ground, but she says essentially "Nothing doing!" She has cosmetic improvements she wants to pay for to improve her looks too. She blames her face for not landing the stewardess job she's been trying for for a year. (I thought her face was pretty enough as it was, it was her attitude that sucked!). 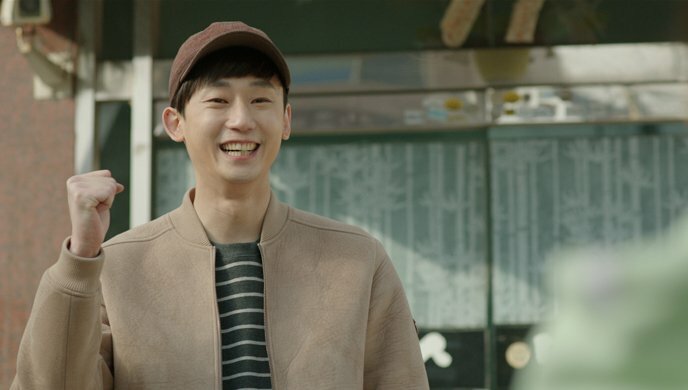 Meanwhile In Beom has no idea that the money actually came from an old friend named Park Gi Ho (Jang Seong Beom) -- his old friend's father Park Man Geun (Ji Dae Han) is an alcoholic and gambler, and the son Gi Ho threw the gambling money off their apartment building rooftop to get even with his useless "father". Gi Ho initiates contact again with In Beom, who desperately wants the hair transplant operation. They become friendly again. 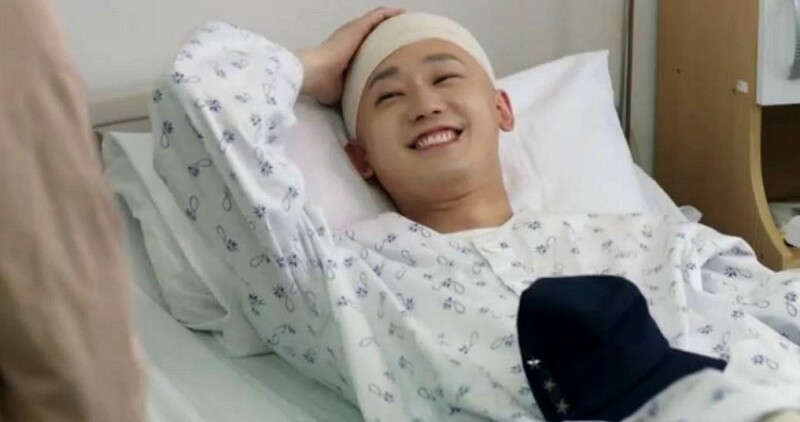 To make a long story short, the young man In Beom gets his hair transplant surgery with more money his old friend loans him, and the ex-girlfriend gets her facial cosmetic surgery. Then they both apply for their desired jobs again -- but STILL don't land the jobs! Hwa Won overhears the hiring team saying, "Oh she has a pretty face but she's too short to be a stewardess", and In Beom hears, "You don't seem to know what you really want to do in life. You have no goals. It's not enough to say you'll work hard at anything, you have to have a passion to strive for." So they both learn excellent lessons that success will come from other factors that the jobs require, and not just nice facial features or having nice hair. Meanwhile the old friend Gi Ho, who had thrown the money off the rooftop in the beginning, is depressed and suicidal - and throws himself off the top of the apartment building - and into the arms of his friend, In Beom, who blunts the fall and saves his friend's life. He gets a concussion and needs surgery, and they shave off all his hair!!! $3000 down the drain!  However, now In Beom has a better attitude about what really matters in life, and he just smiles and shrugs it all off. He doesn't even care anymore that he's bald! This actor. So brave. First he makes me sob playing a North Korean refugee in Ballerino, and here he makes me sniffle tears away playing a young man with poor self-esteem who finally learns that friendship and peace within oneself are the greatest gifts of all.